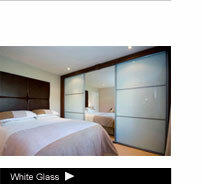 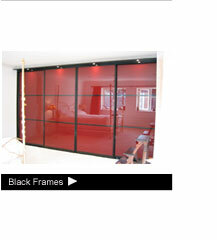 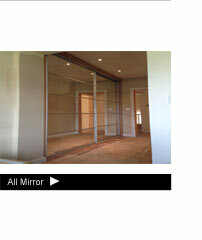 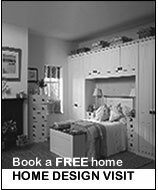 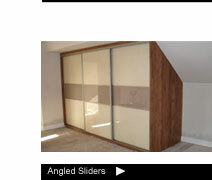 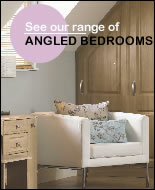 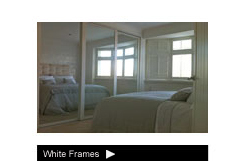 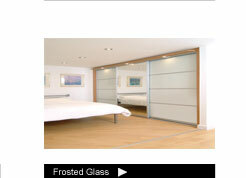 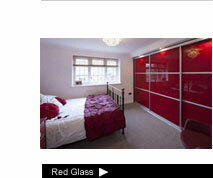 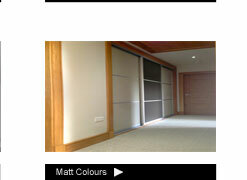 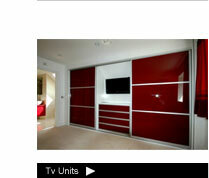 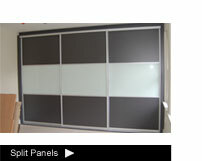 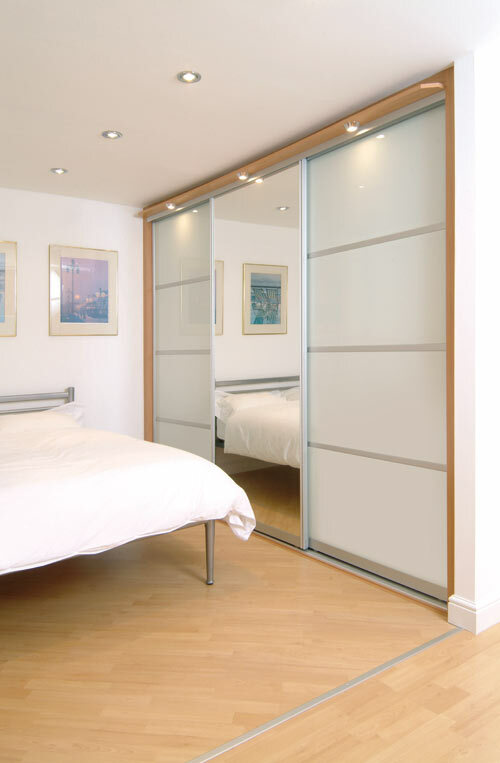 Our Sliding wardrobe doors open with the lightest touch and glide effortlessly back to their pre-set rest positions. 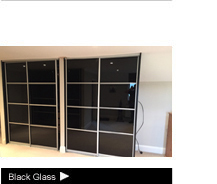 Sliding Door finishes range from simple white glass sliders through to fabulous Matelac Sliding Doors, a subtle frosting over any of 12 glass colours producing an understated look to match the most sophisticated design scheme. 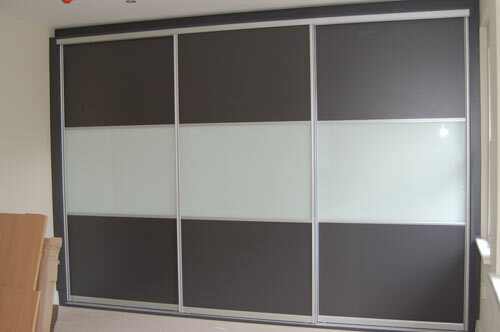 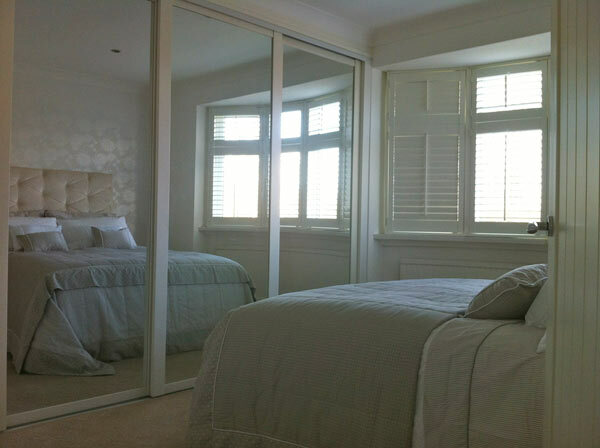 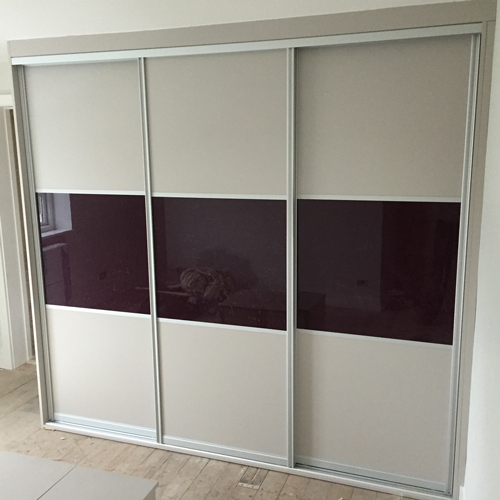 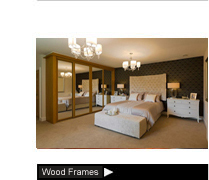 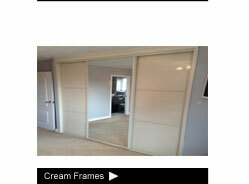 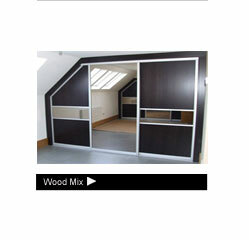 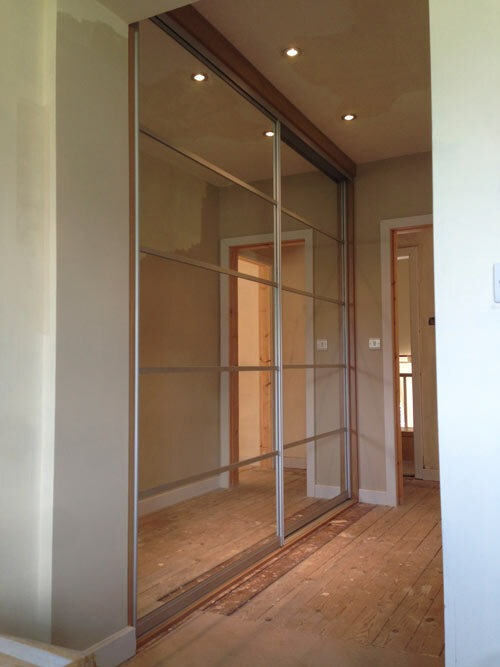 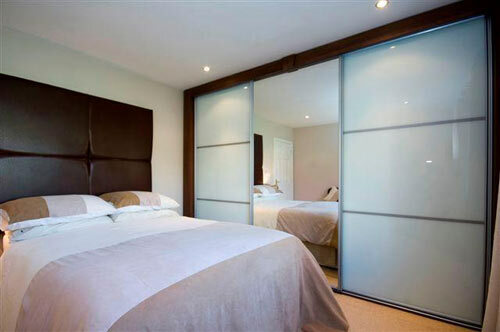 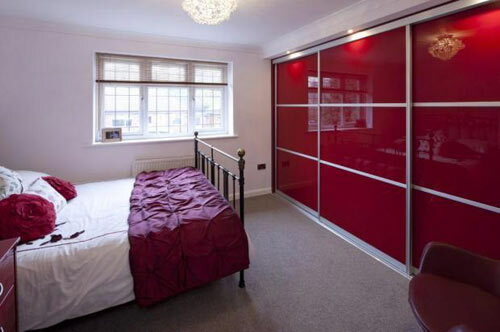 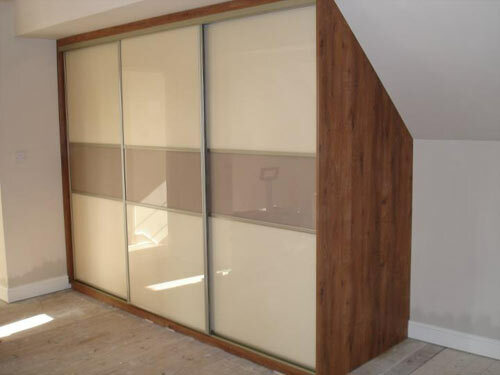 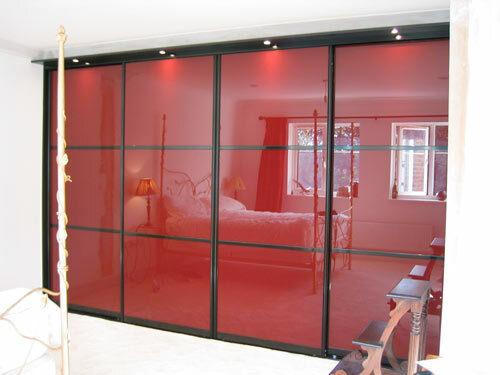 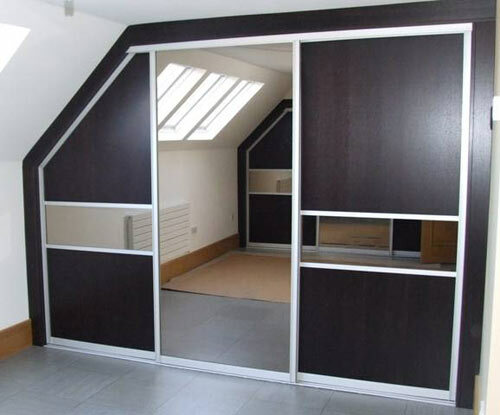 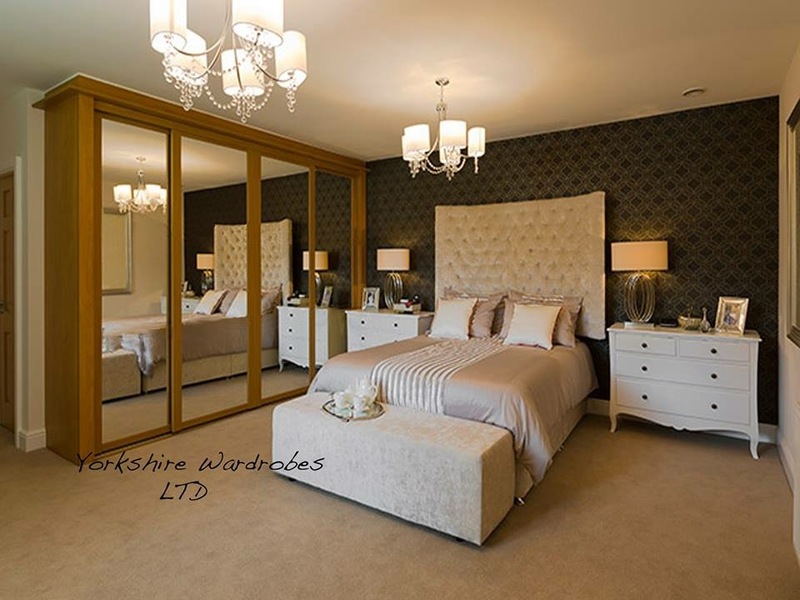 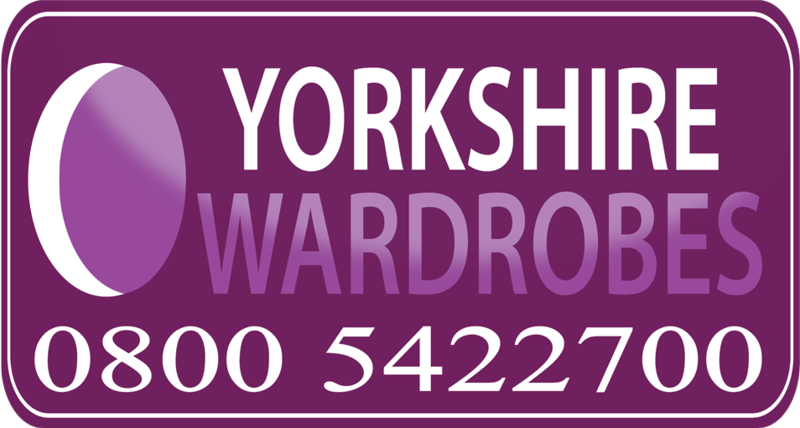 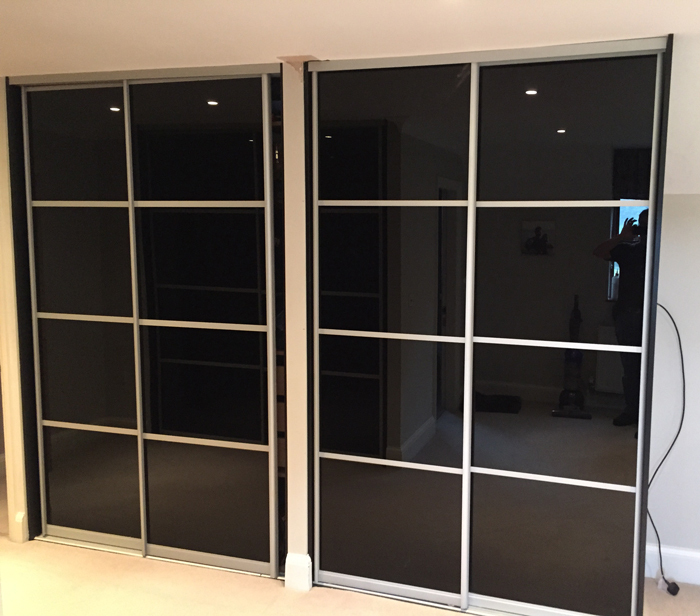 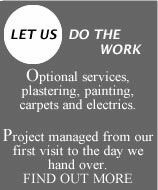 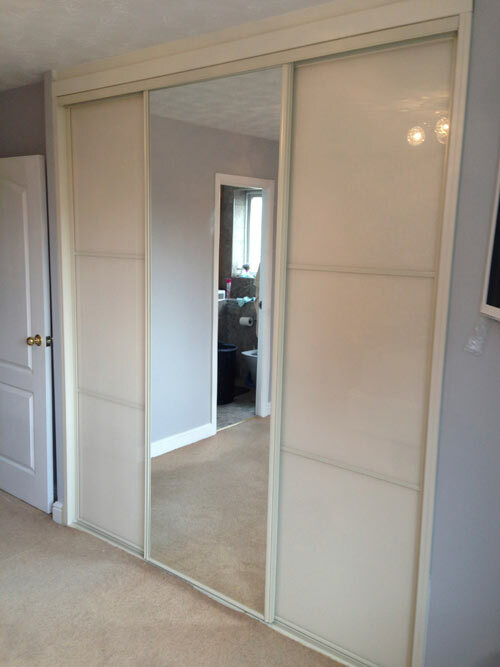 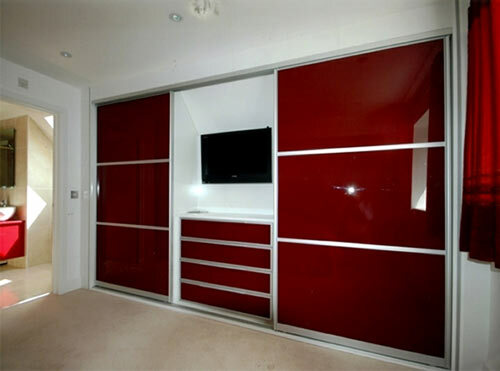 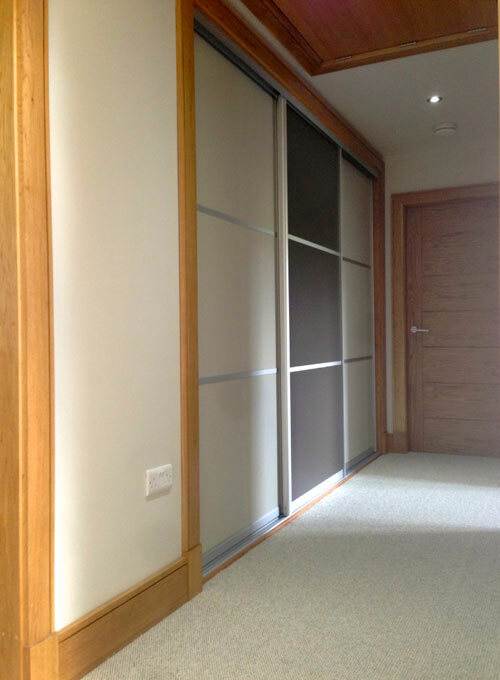 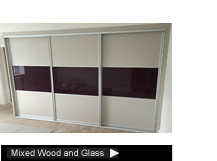 Sliding Wardrobe Doors can be supplied with up to 5 different panels in the same Sliding Door, and with over fifty different woodgrain and glass finishes to choose from, you'll be spoilt for choice!.